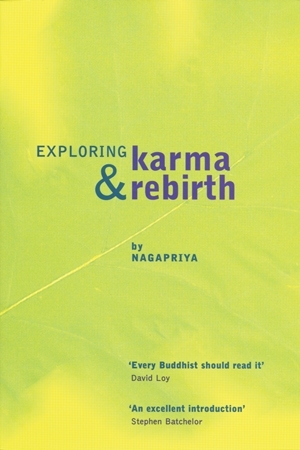 Nagapriya was born in 1969 and grew up in rural Gloucestershire. 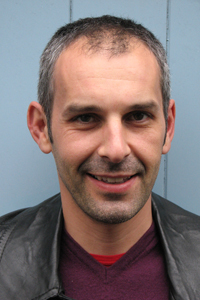 He studied philosophy at Leeds University, where he came into contact with the Leeds Buddhist Centre. 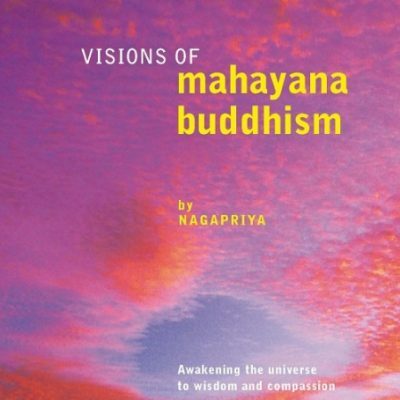 In 1992, he was ordained into the Triratna Buddhist Order. 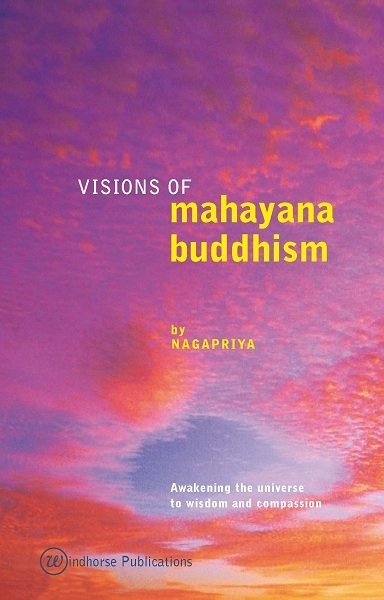 His published books are: Exploring Karma and Rebirth (2004) and Visions of Mahayana Buddhism (2009). 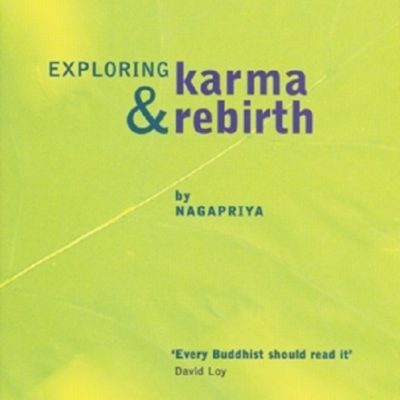 Nagapriya has taught and thought within many different contexts, including the Manchester Buddhist Centre, Dharmavastu Buddhist Study Centre, and the University of Manchester. He currently lives in Cuernavaca, Mexico where he is co-founder of El Centro Budista de Cuernavaca and Triratna Morelos. His inquiry into the Dharma continues.